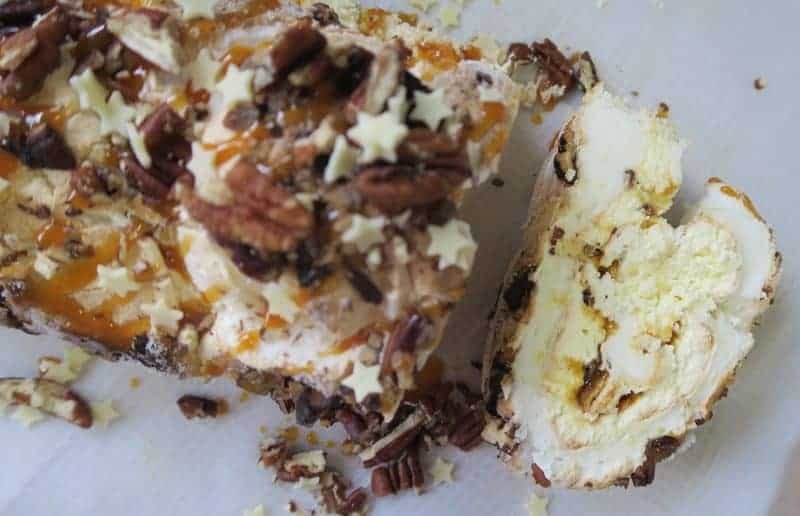 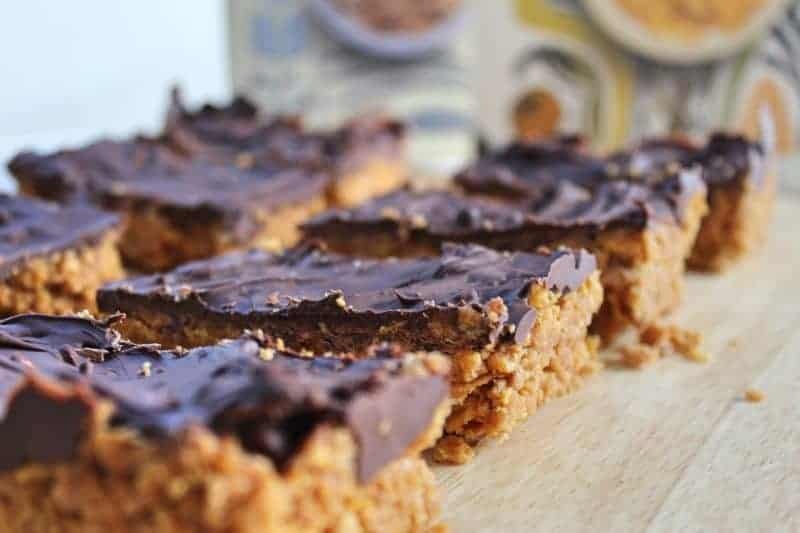 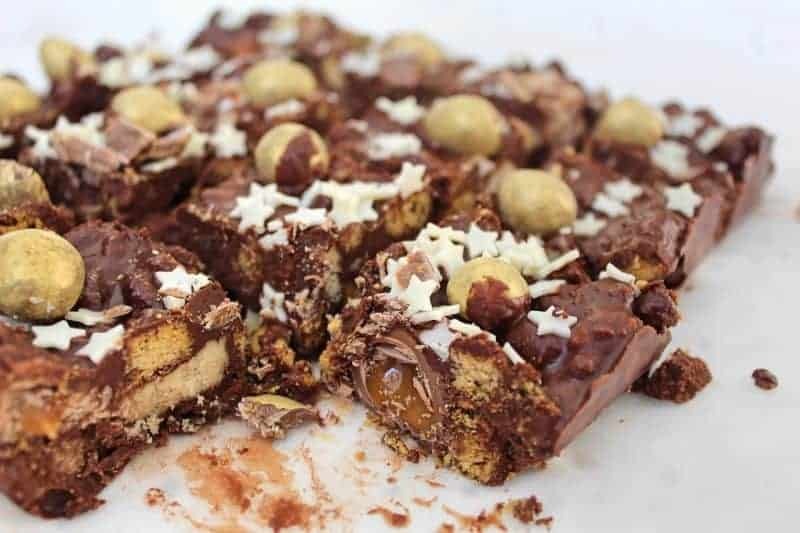 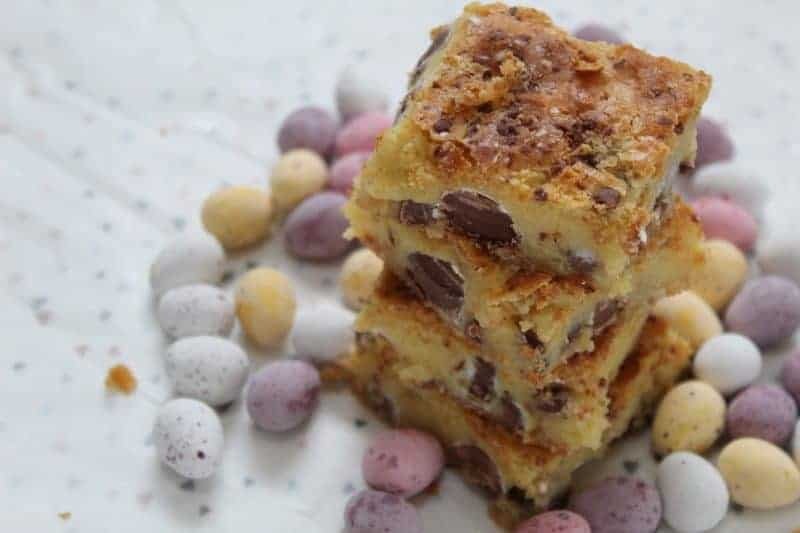 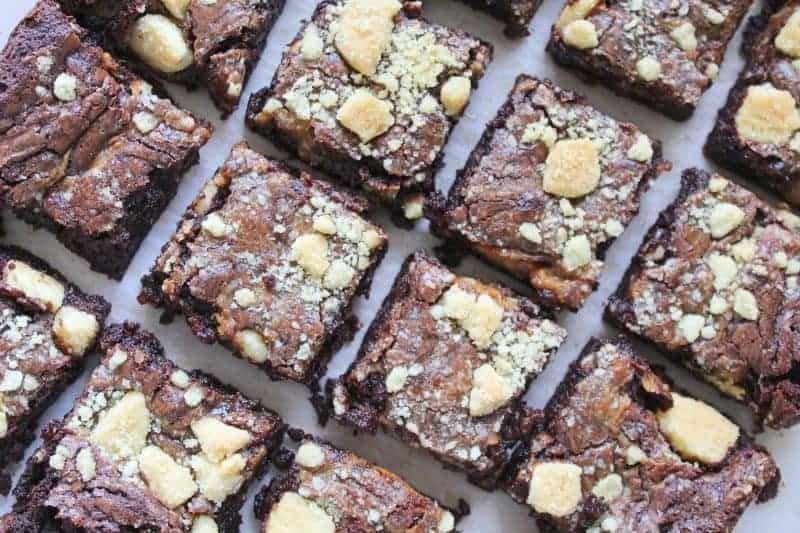 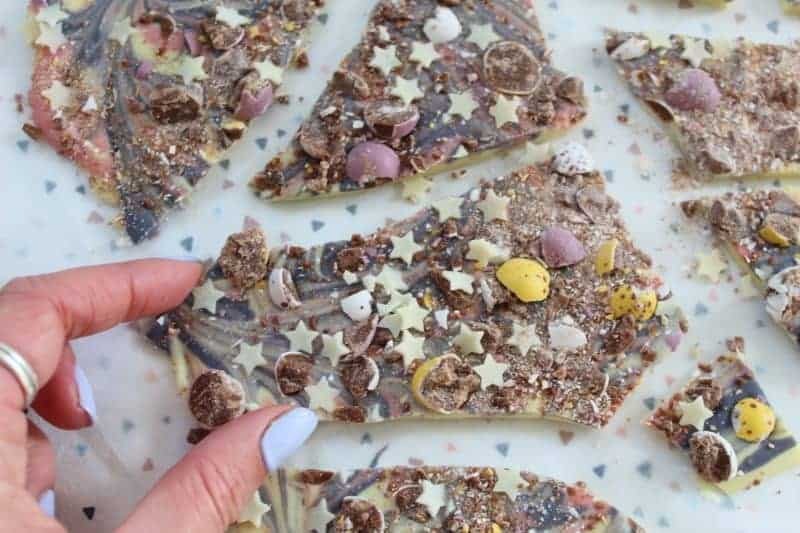 Beautiful swirly gluten free Easter bark – perfect to make with kids! 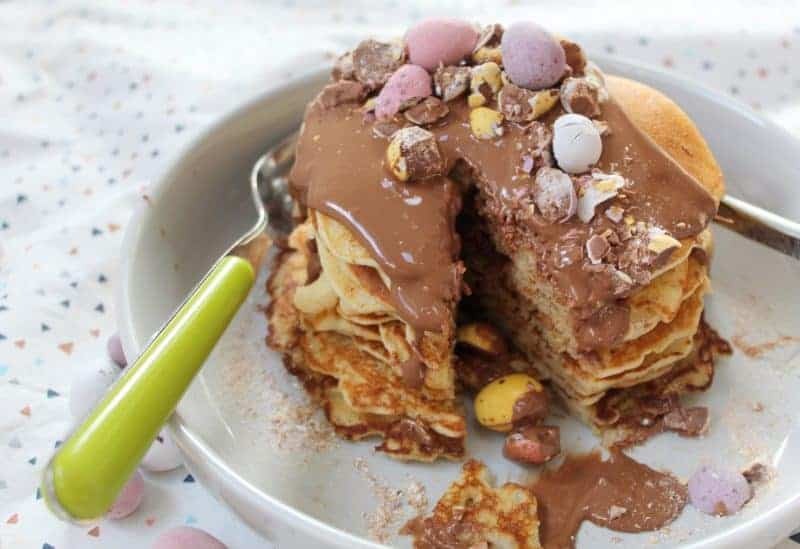 Gluten free Mini Egg pancakes – the ULTIMATE Pancake Day stack! 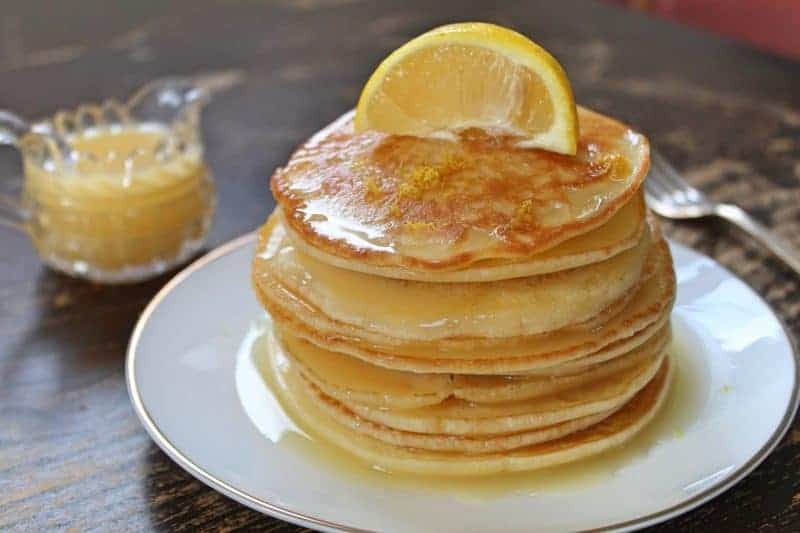 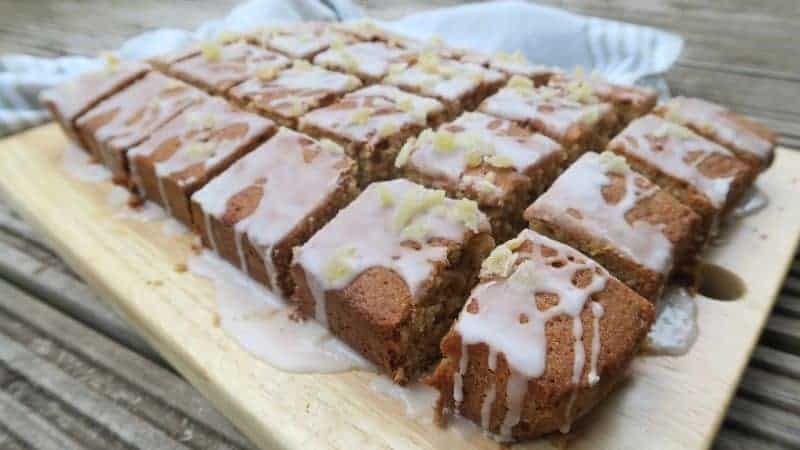 My gluten free and dairy free gin and tonic pancakes are a naughty but nice treat!